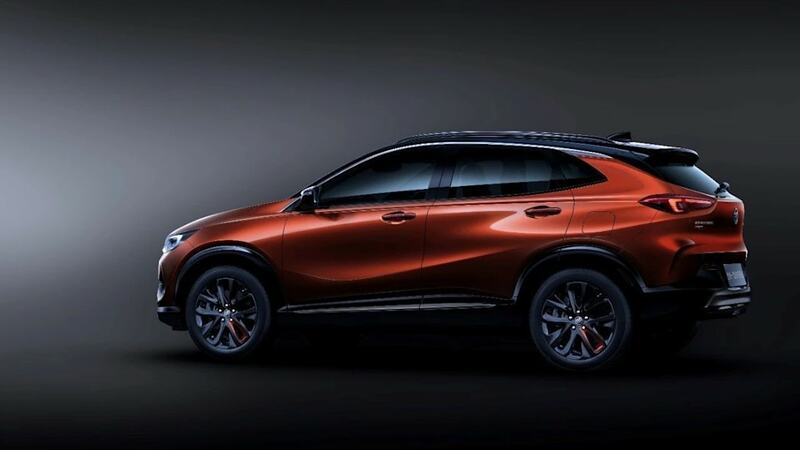 As expected, Buick pulled the covers off its refreshed Encore and brand-new Encore GX at the 2019 Shanghai Motor Show. 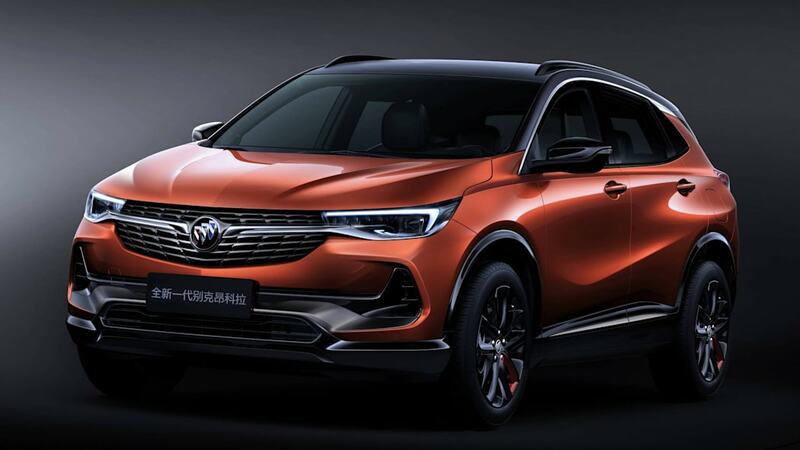 It's not surprising that Buick would unveil these crossovers in China considering that's the automaker's largest market, but we expect at least one of these crossovers to come to the States to replace our current Encore, which has been Buick's best-selling model for the last three years. 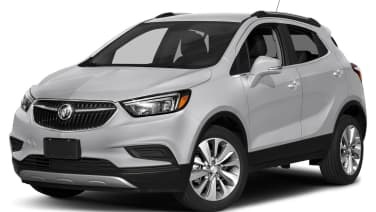 Buick hasn't yet release a whole lot of information about its new Encore twins besides coyly describing the GX as a longer-wheelbase version of the Encore. In reality, we think there's quite a bit of difference between these two Encores. 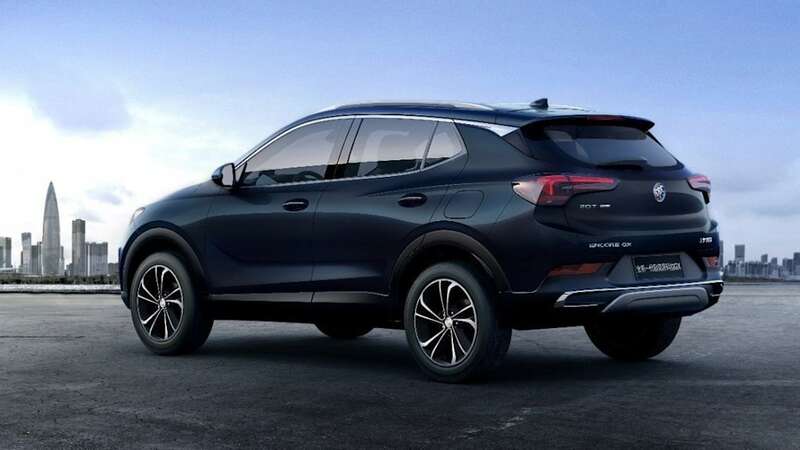 The regular Encore is similarly sized to the current version, which is heavily based on the Opel Mokka, and it's probably based on an updated version of GM's Gamma II platform called GEM, which stands for Global Emerging Markets. The larger Encore GX is likely sitting atop GM's newer VSS-F platform. We don't know exactly how much bigger the GX is than the regular Encore, but we wouldn't be surprised if it's this larger version that will be sold Stateside. 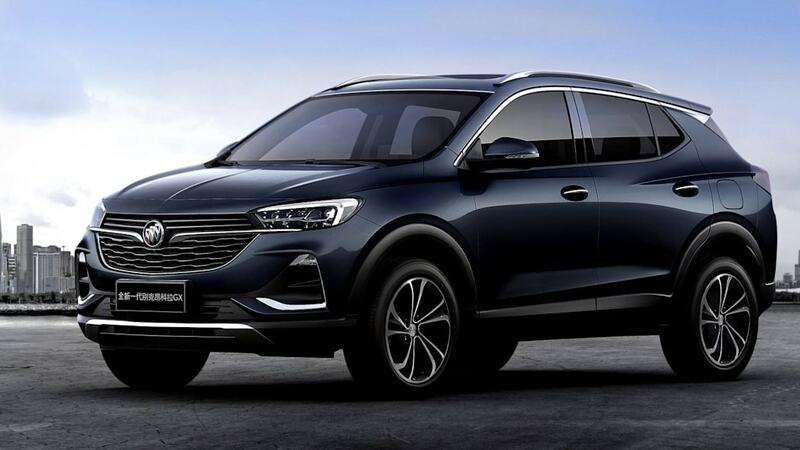 An unknown range of four-cylinder Ecotec engines will be offered in China, paired to either a nine-speed automatic or optional continuously variable transmission. Regardless of what's underneath, these two Encore models share the same sense of style, and it's a look we can get behind. A wide winged grille is bisected by a chrome strip that carries the Buick Tri-Shield emblem front and center. The rest of the sheetmetal is taut and crisp, with concave bodysides and muscular flanks. We'll have to wait and see what tweaks are made to the American Encore, what powertrain it will feature, and when exactly it will go on sale. In the meantime, feel free to check out the gallery up above.